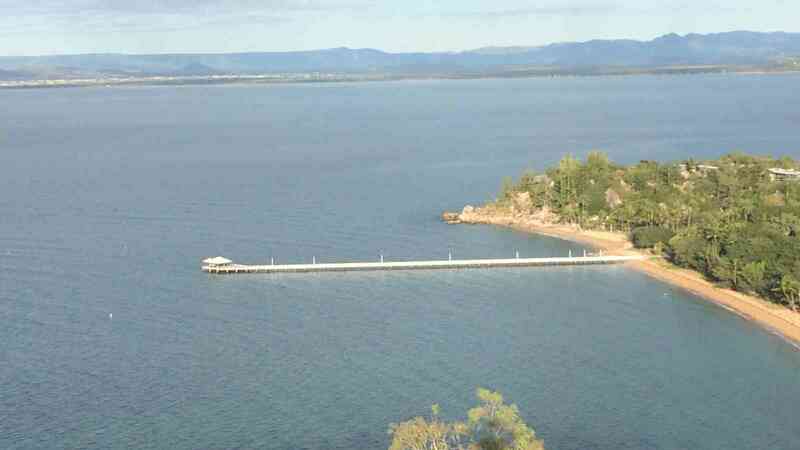 Located in picturesque Picnic Bay at the ‘quiet end’ of Magnetic Island, you won’t ever want to go home! 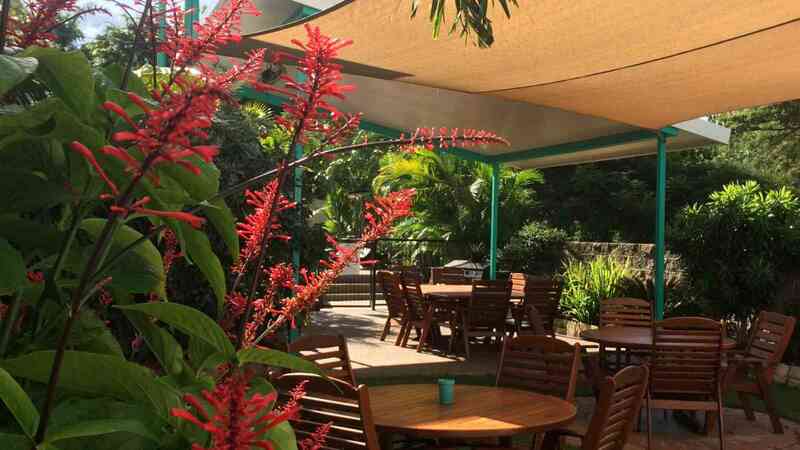 Tropical Palms Resort, located in Picnic Bay, affectionately known as the quieter end of Magnetic Island provides a retreat for families and adventurers of all ages in three star motel style accommodations. Close to shops, Picnic Bay beach, restaurants and walking trails, this accommodation has it all. 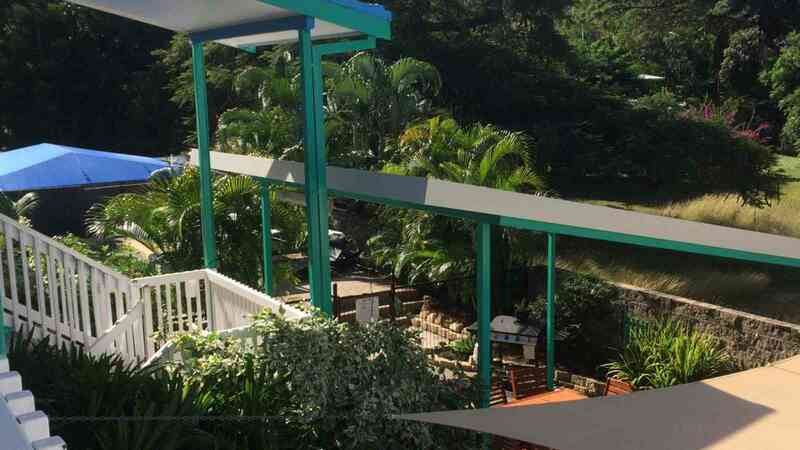 With rooms to suit singles, couples or families, Tropical Palms Resort has something for everyone all within an affordable budget. The motel features an on-site pool as well as a tropical garden and BBQ area for guests to use. 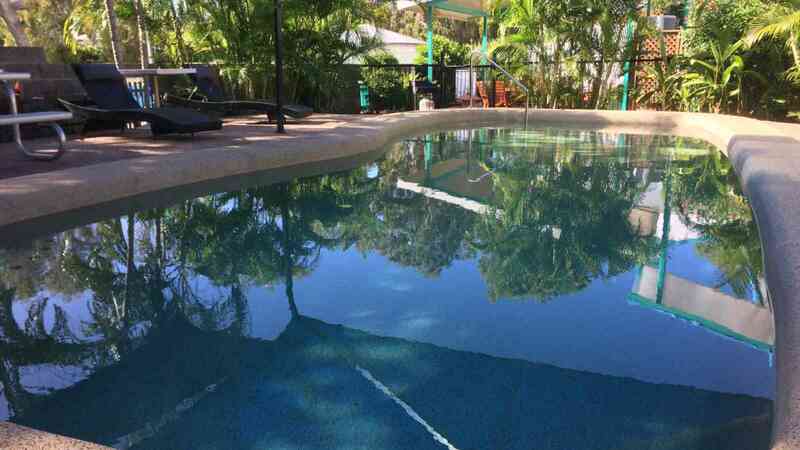 Tropical Palms Resort also offers 4WD hire, making it easy to explore Magnetic Island and everything this tropical paradise has to offer, right from the convenience of your accommodation! 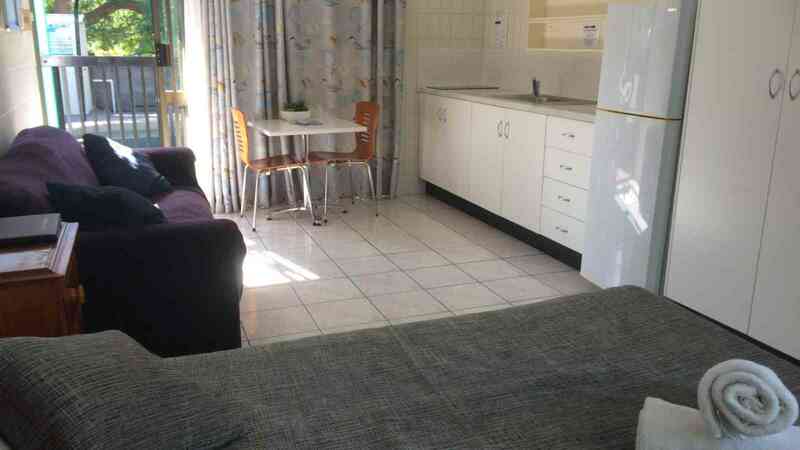 Double Room: Self- contained unit with a Queen Bed, includes an equipped kitchen, en-suite bathroom, aircon, ceiling fans, television and DVD player (movies available).